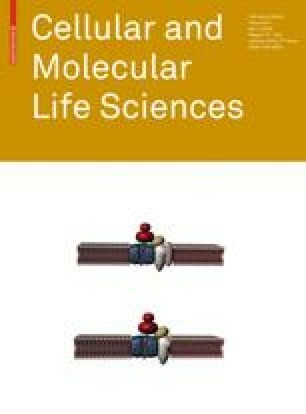 During the last decade, RNA molecules with regulatory functions on gene expression have benefited from a renewed interest. In bacteria, recent high throughput computational and experimental approaches have led to the discovery that 10–20% of all genes code for RNAs with critical regulatory roles in metabolic, physiological and pathogenic processes. The trans-acting RNAs comprise the noncoding RNAs, RNAs with a short open reading frame and antisense RNAs. Many of these RNAs act through binding to their target mRNAs while others modulate protein activity or target DNA. The cis-acting RNAs include regulatory regions of mRNAs that can respond to various signals. These RNAs often provide the missing link between sensing changing conditions in the environment and fine-tuning the subsequent biological responses. Information on their various functions and modes of action has been well documented for gram-negative bacteria. Here, we summarize the current knowledge of regulatory RNAs in gram-positive bacteria. We are grateful to Brian Jester for critical reading of the manuscript and helpful comments, and we thank members of our teams for stimulating discussions. This work was supported by the European Community FP6 project no. BacRNA-018618 (E.C. and P.R. ), the Austrian Science Fund (FWF, project nos. P17238-B09 and W1207-B09) (E.C. ), the Austrian Research Promotion Agency (FFG, project no. 812138-SCK/KUG) (E.C. ), the Theodor Körner Fonds (E.C. ), Umeå University (E.C. ), the Swedish Research Council (VR) (E.C. ), the CNRS “Centre National de la Recherche Scientifique” (P.R.) and the ANR “Agence Nationale pour la Recherche” (ANR05-MIIM-034-01, ANR09-Blan-436938).